Stockman's Ridge joins The Smoking Brothers to bring you a lively afternoon of succulent BBQ smoked meats, live music and amazing wines. Stay up to date with everything Orange360. Receive a monthly newsletter packed full of information about what's happening across Orange360 and enjoy exclusive access to festival ticket sales and other promotions. A cool climate wine-growing area in central New South Wales about 3½ hours drive west of Sydney.  Orange is a regional city full of character and a great base for exploring the wine & food of the district. Due to the altitude, the reliable rainfall and the terroir, it is a great place to grow grapes and make wine – it also makes it a great place to visit. The cool climate makes for spectacular autumns, vibrant springs and mild summers.